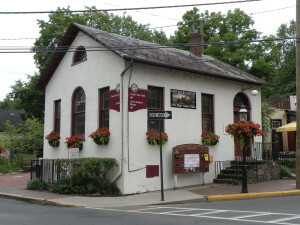 The building on the corner of Mechanic and Main streets in New Hope was built in 1839, seven years after the town was incorporated in 1832. 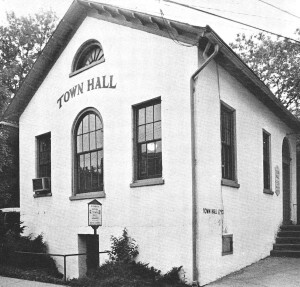 It served as the town hall, jail, and as an overflow classroom. 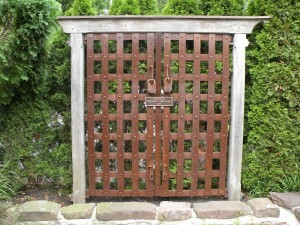 Some of the students fondly remembered the jail cell in the basement. 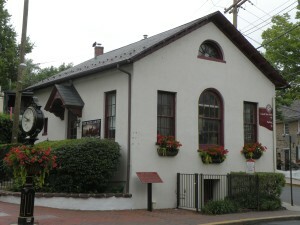 Today the building houses the New Hope Visitor’s Center.